However, the M8 between Glasgow and Edinburgh plays a hugely important role in the nation’s transport system. It was constructed in several stages, with the first section opened at Harthill by the Minister of State, Edinburgh MP George Willis. It was the first of 20 miles of motorway to replace the A8 between Newhouse and Newbridge. Car ownership was rising and some parts of the A8 were deemed unsafe. But, as the motorway continued to grow, it’s popularity waned. 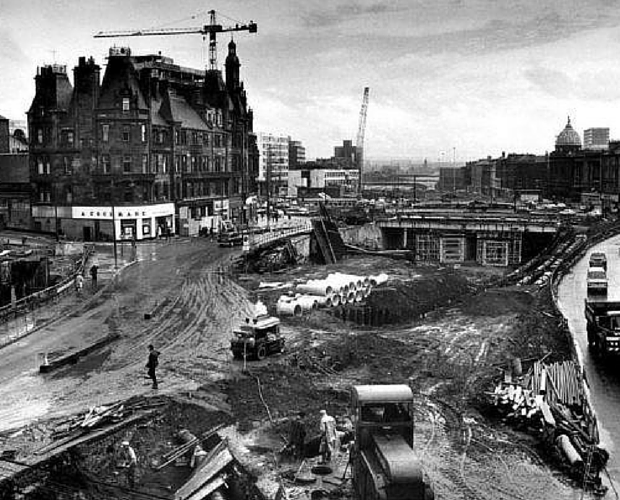 Construction in the centre of Glasgow between 1968 and 1972 required huge swathes of buildings to be demolished. The motorway, which also involved the construction of the Kingston Bridge, was completed in 1980. In the 1990s, speculation grew that the bodies of two notorious criminals had been buried in the foundations of the Kingston Bridge but this is said to be a myth. Claims that the sandstone used in retaining walls at the Townhead Interchange was recycled from the rubble of tenements demolished in the surrounding areas has also been debunked. 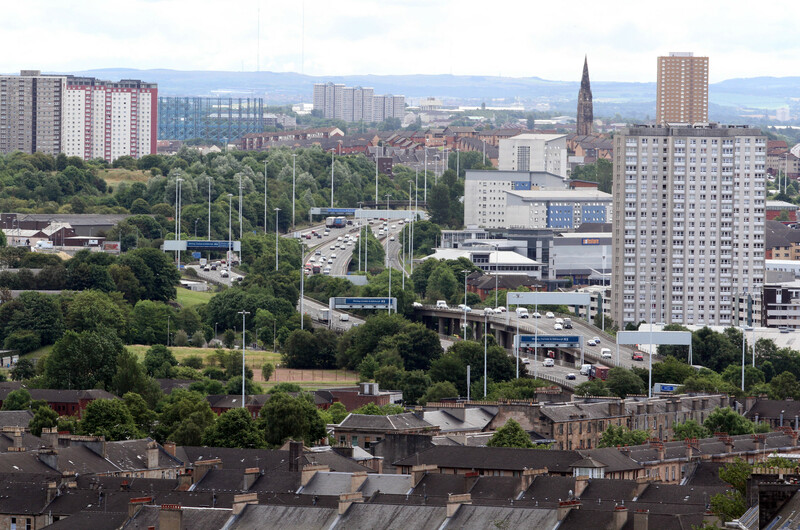 Today, the M8 stretches for 60 miles and is one of the UK’s busiest motorways.